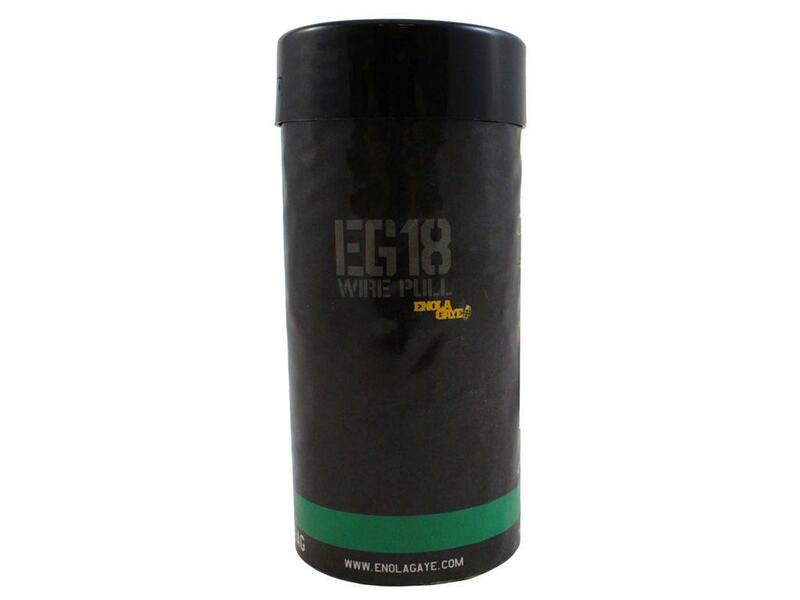 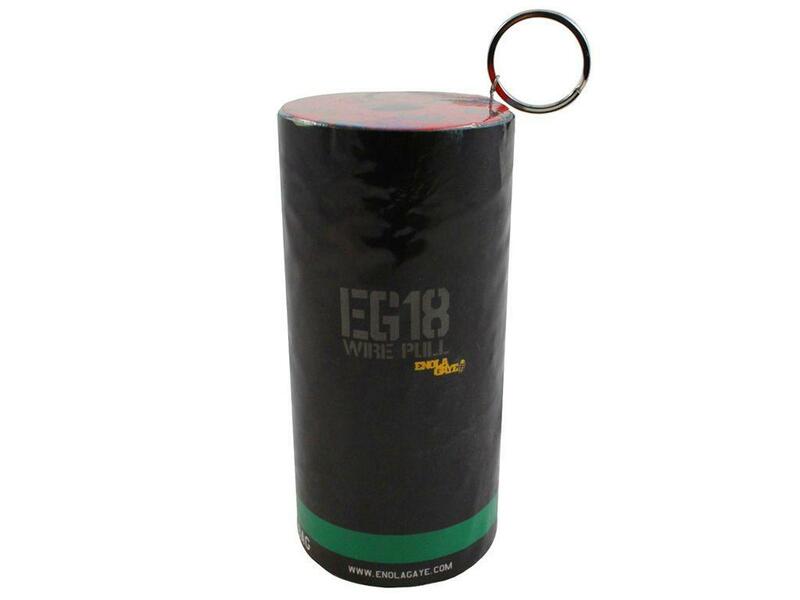 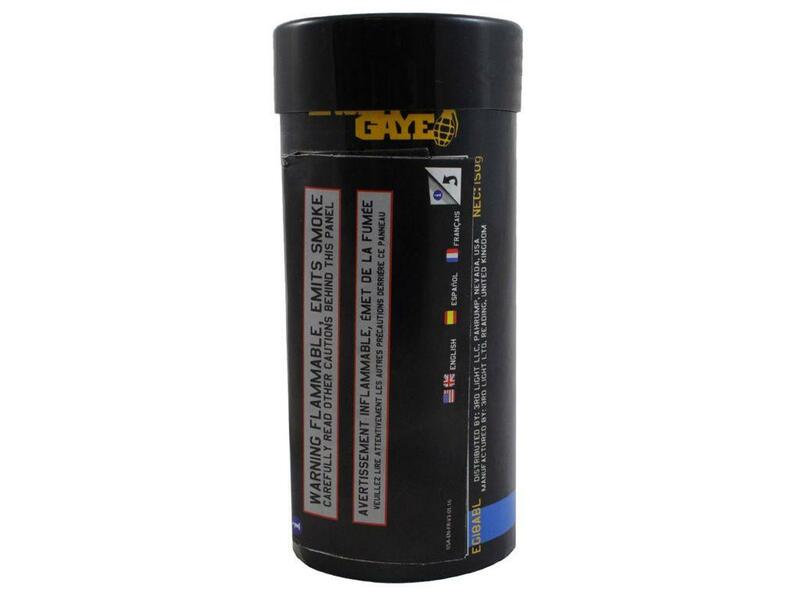 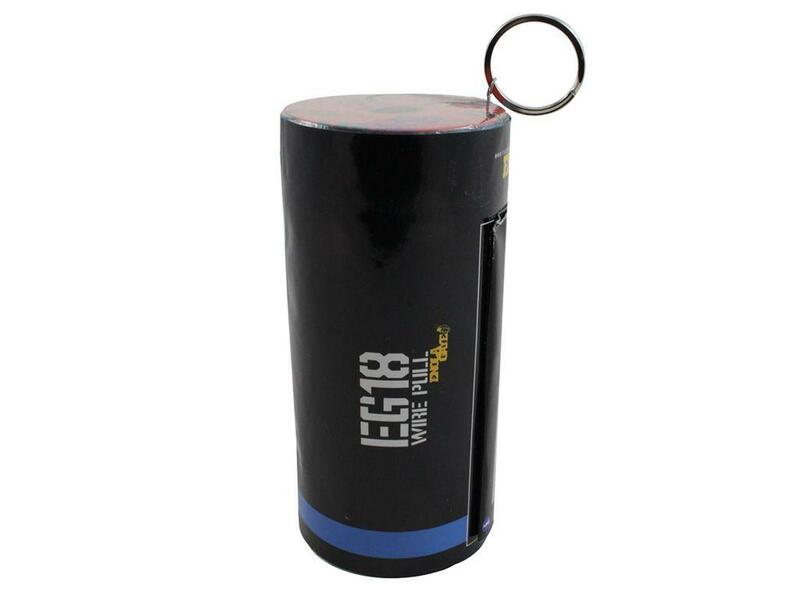 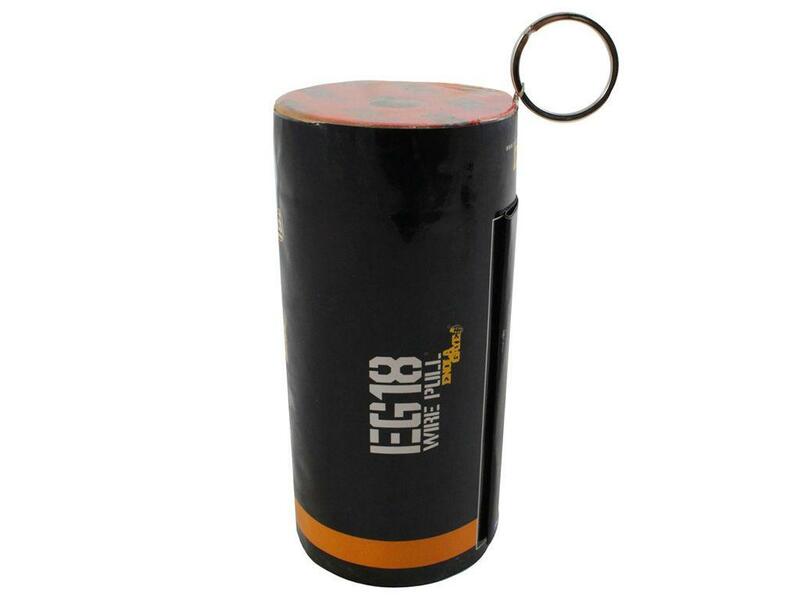 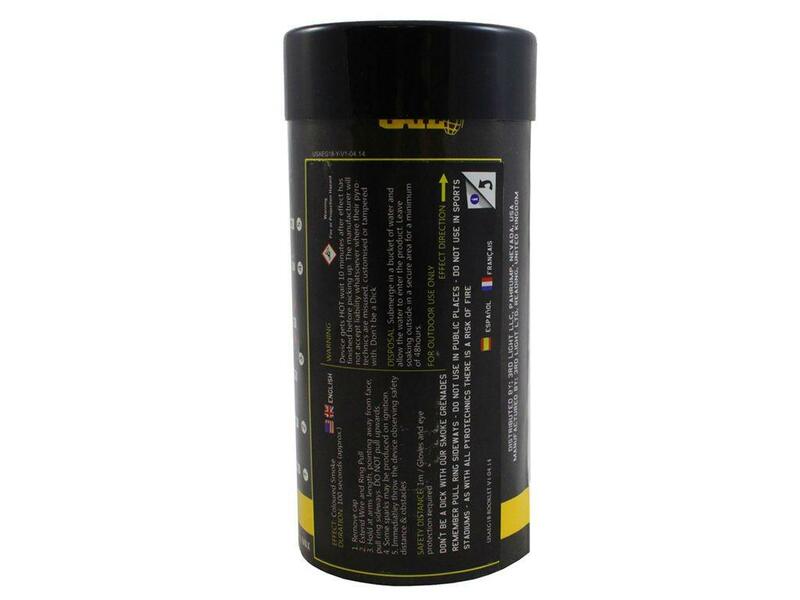 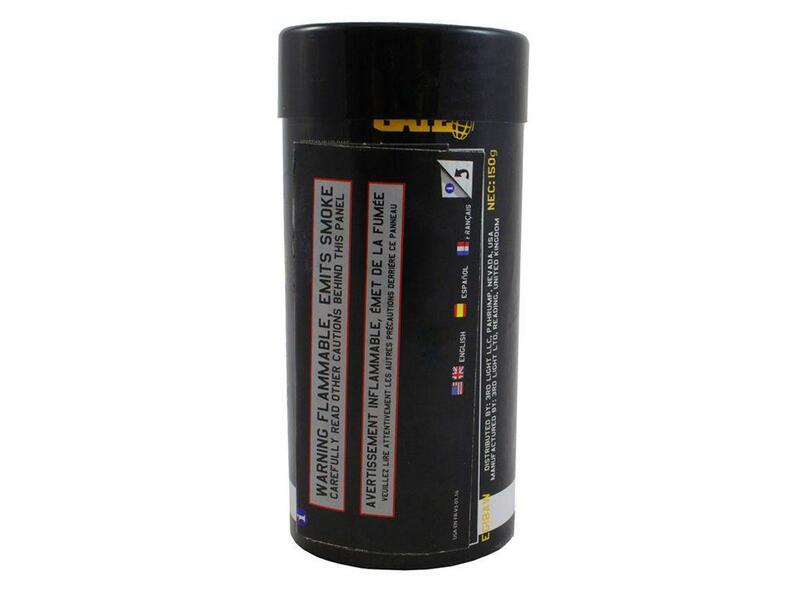 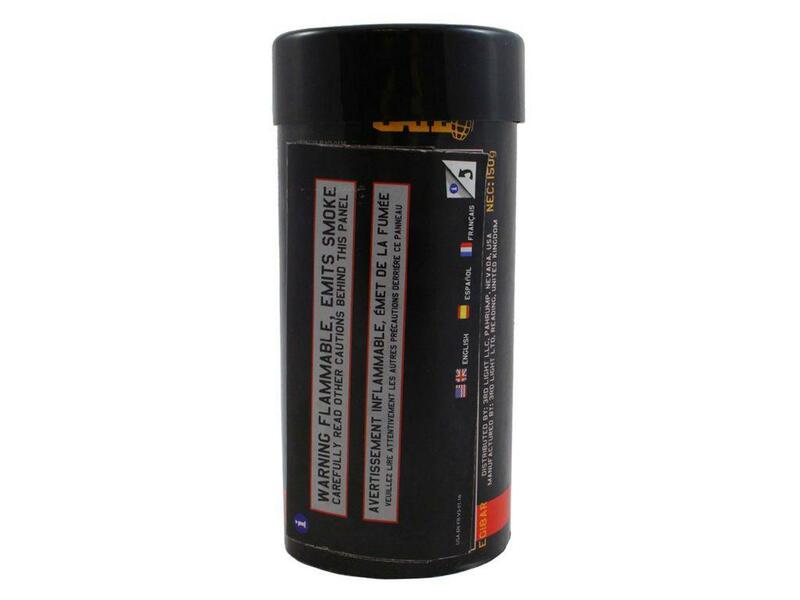 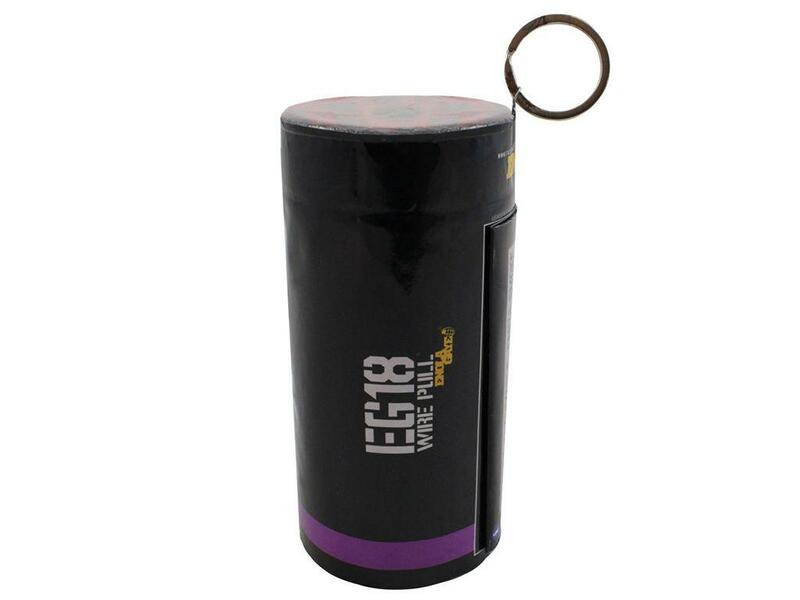 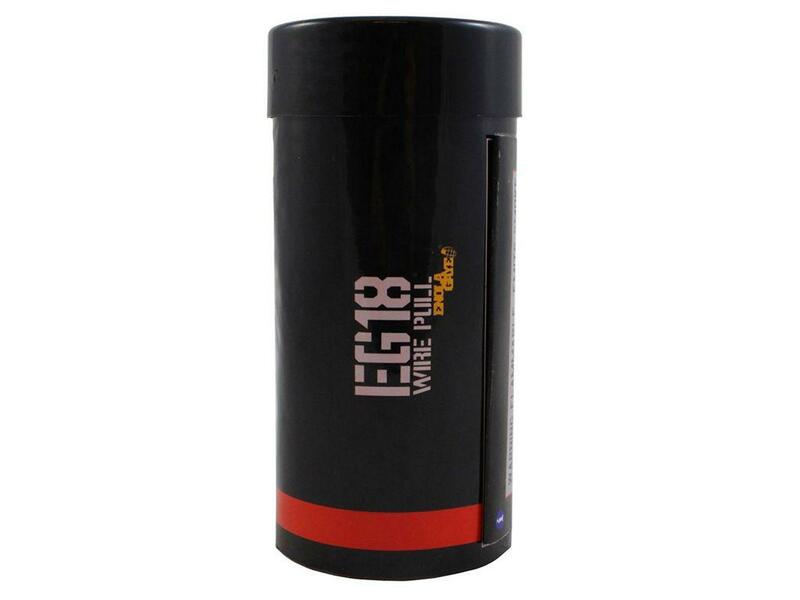 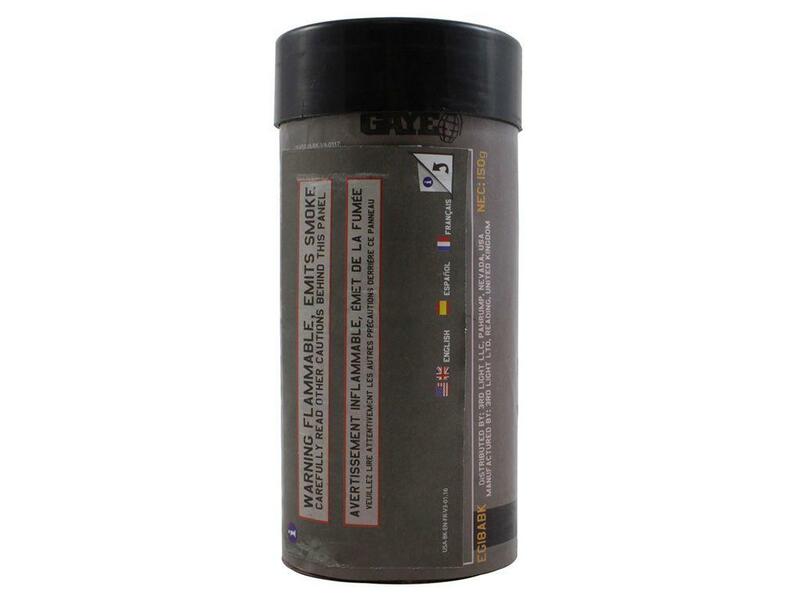 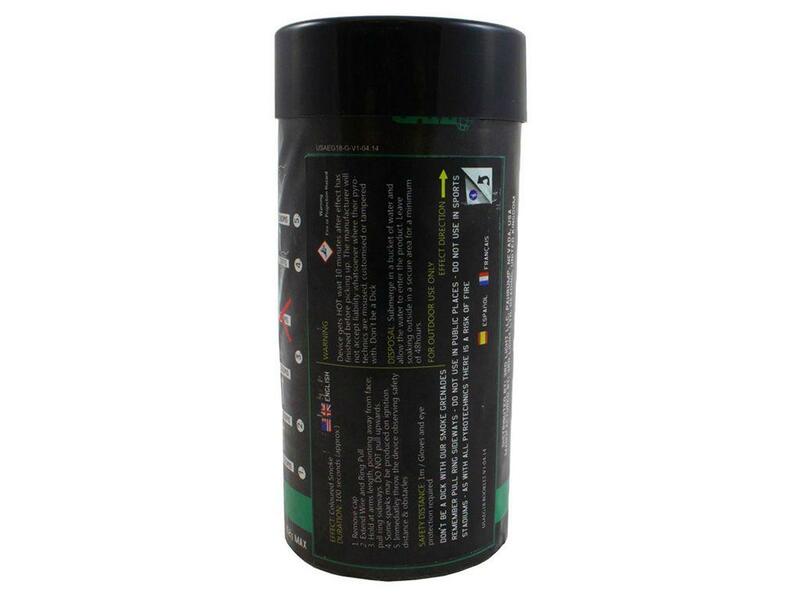 Enola Gaye EG18 Assault Smoke Grenade | ReplicaAirguns.ca | New Website! 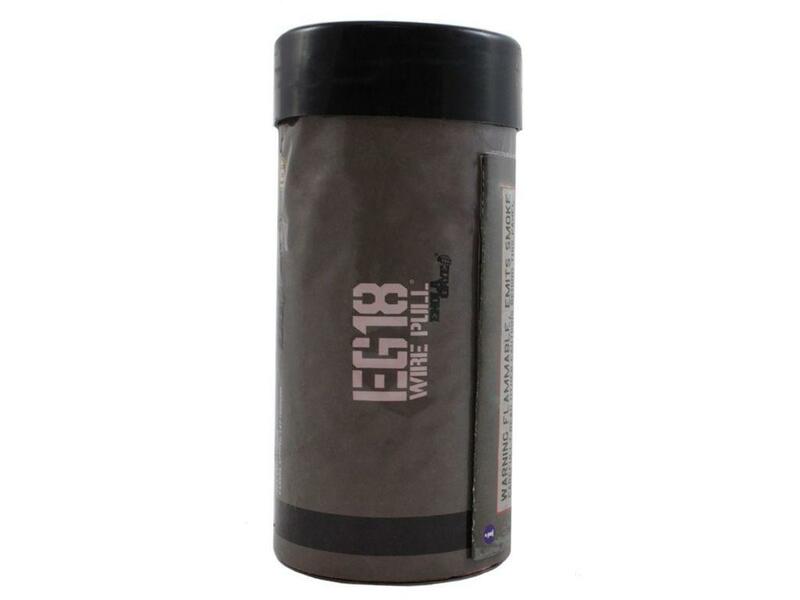 Comments: The Enola Gaye EG18 will take your airsoft or paintball game to the next level of realism. 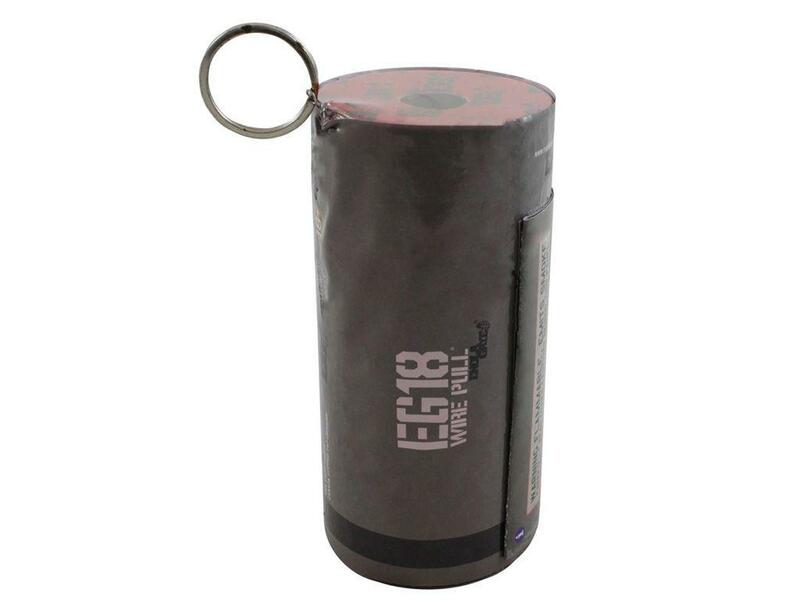 This extra-large format smoke grenade provides an impressive smoke output and density normally reserved for military-grade pyrotechnics. 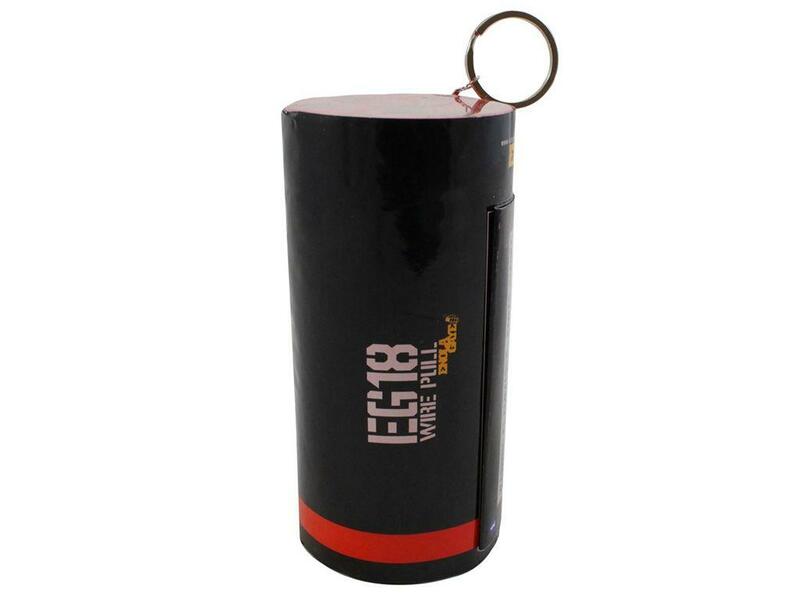 Ignite an EG18 before your next strategic assault and the enemy won’t know what hit them. 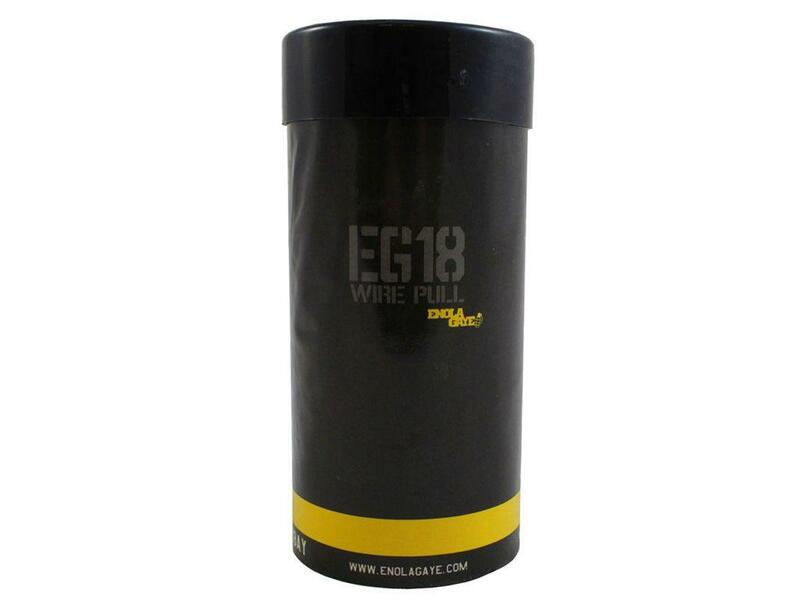 This model includes Enola Gaye's widest range of colour options for the best match with your surroundings or personal style.